Humble Bundle adds another bundle on their arsenal this month, and it is named Humble Hot Date Bundle. This launches today, March 26. 2019 at 11AM Pacific Time! As usual, bundles like this will last for two weeks so you have plenty of time to think if you are going to get the bundle. 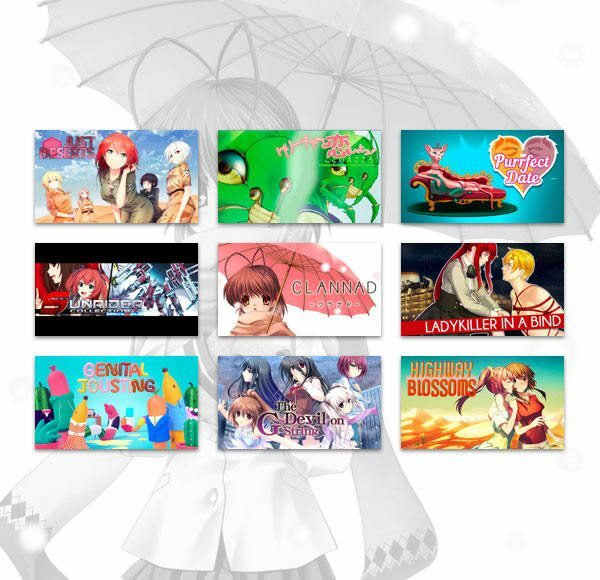 Most of the games included here are either visual novels, dating simulation, and suggestive party games. 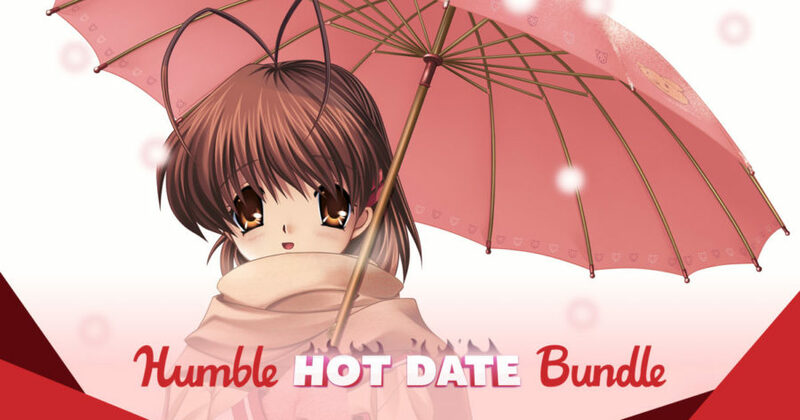 Buy the Humble Hot Date Bundle here now. The link above is an affiliate link as we are an official partner of Humble Bundle. We highly recommend you to click the link as it will help the website to pay for its fees and help the charity of your choice at the same time. Also, if you have not seen the Humble Monthly for the April, it has some good early unlocks that you can get right now. Capcom is having a Weekend Sale on Humble Bundle!